While some music rises up, fully formed, and merely awaits capturing, many Luciftias pieces lay dormant for great lengths of time before being completed. 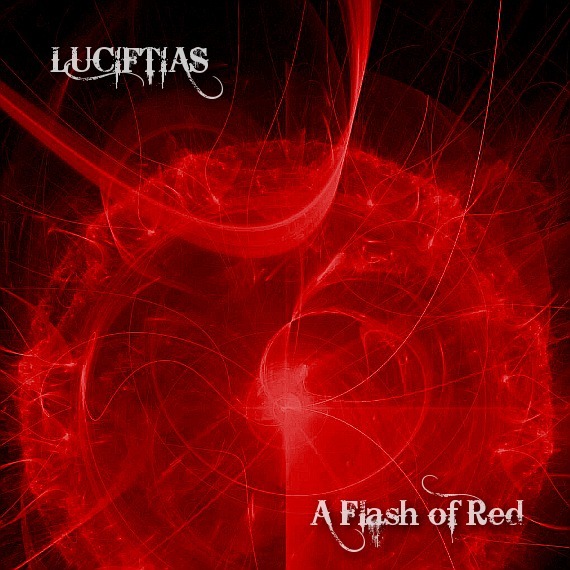 "A Flash of Red" began life as an unnamed, roughly recorded idea in March 2011. It wasn't until a full two years later that it received additional modification to morph into what is is now.